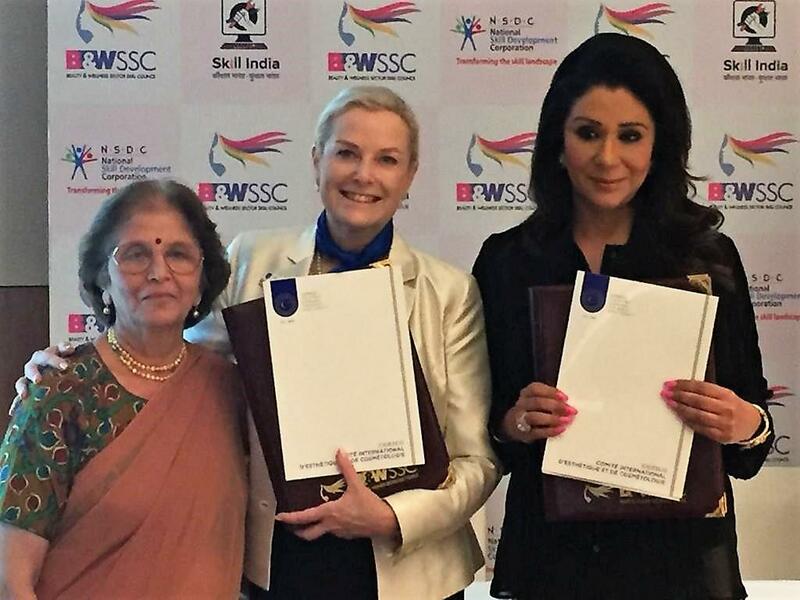 CIDESCO, the international standard setter for the spa industry, has signed a Memorandum of Understanding (MoU) with India's Beauty & Wellness Sector Skill Council (B&WSSC). The MoU will enable Indian therapists to obtain CIDESCO's Certificate in Skincare, an internationally recognised qualification that will increase overseas employment opportunities. 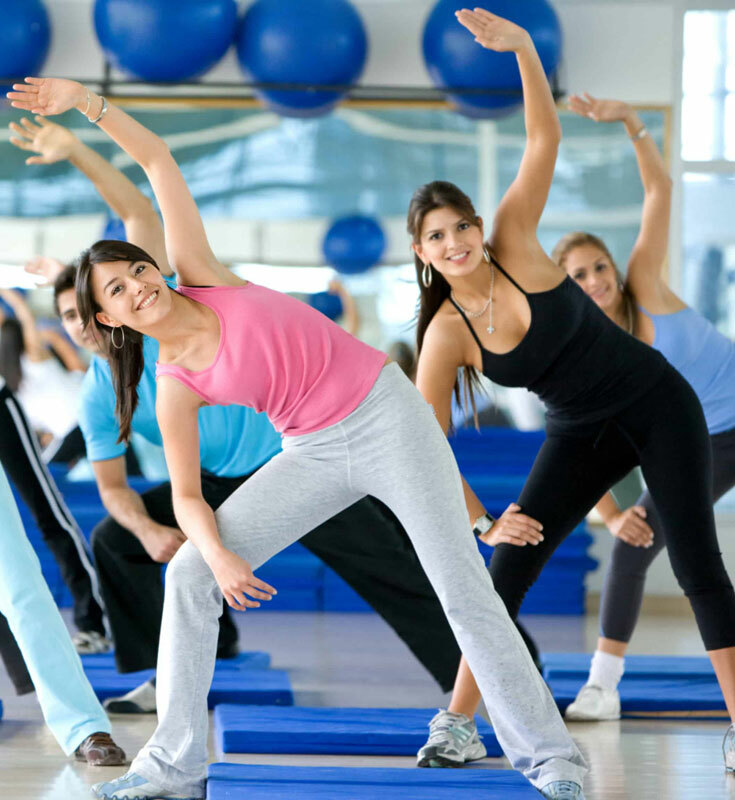 Additionally, the association will establish service delivery parameters across the sector, as well as bring about uniformity in training and facilitate a knowledge exchange between India and other countries. 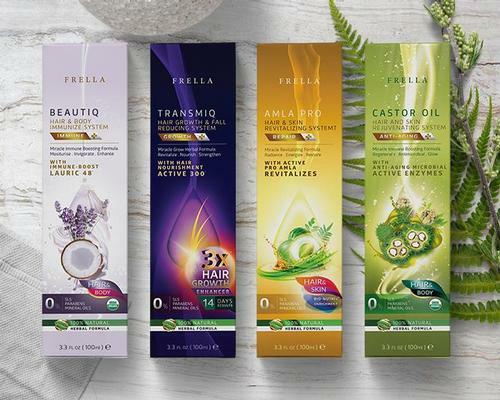 Anna-Cari Gund, president of CIDESCO International, said: "This MoU will help in fast-tracking India's mission to produce world-class beauty professionals. We are delighted that CIDESCO is part of this mission. The CIDESCO International Board and CIDESCO Section India are proud to be working together with this superb team." 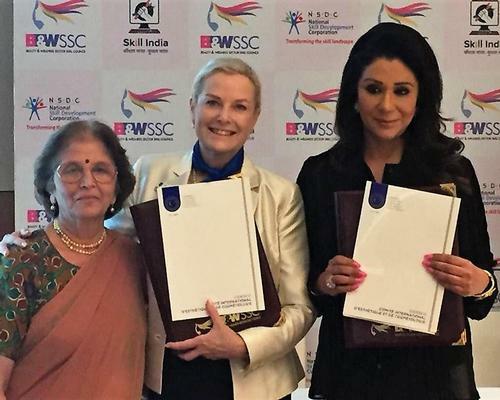 Vandana Luthra, chairperson of B&WSCC, said: "It is the first-of-its-kind initiative in which a Sector Skill Council has signed an MoU with an international body for boosting the global mobility of the candidates trained in beauty therapy." Established under the directive and with the support of the Indian Government, the Beauty & Wellness Sector Skill Council was set up to standardise the quality of education and to enhance the employability of Indian beauty professionals on a global scale.